Annie grew up on the west coast and fondly remembers traipsing through old-growth forests and being quizzed by her father on the latin names of the local flora. 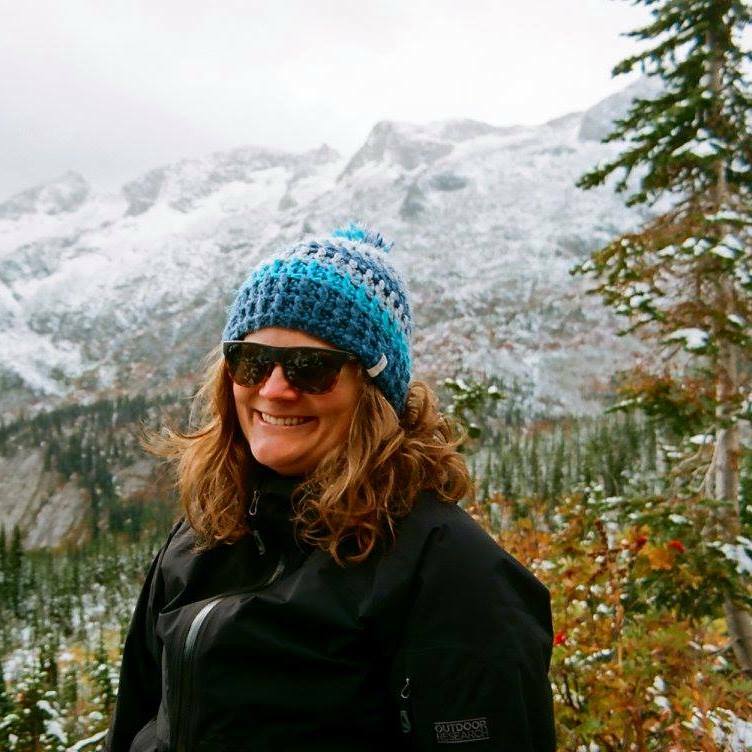 She shared this passion for nature with thousands of young people while overseeing a summer camp in the Cariboo and an outdoor education centre on the Sunshine Coast. She now works as a Human Resources Manager at the YMCA of Greater Vancouver where she enjoys supporting people to reach their full potential. Annie has a Bachelor of Science in Geography from the University of Victoria and is pursuing her Certificate in Human Resources Management from BCIT.